Aam panna is made using the raw mangoes, also called kairi, which gives it a unique flavor. This unique flavor is quite different from ripe mangoes, mixed with spices and mint and served cold and has a lingering taste. Aam Panna is very good for health and its health benefits include helping prevent diarrhoea, dyspepsia and dysentery. This is just another reason why you should not hesitate ordering a pack of this delicious drink. It’s not just a drink; it’s a blast of childhood memories. 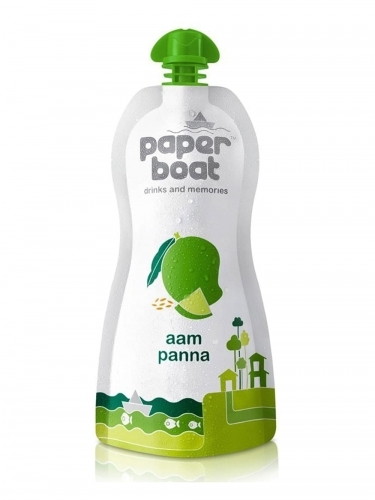 Drink Aam panna from paperboat while reliving old memories. Order this amazing drink right now from FoodFeasta.com and enjoy this drink in the comfort of your home.